RoosterMoney (formerly known as Rooster Bank) reviews can help you find out a little more about life as a RoosterMoney customer. 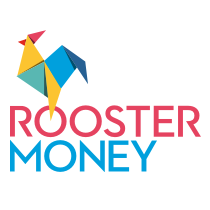 RoosterMoney provide a piggy bank for pocket money that helps with children's savings by teaching kids to budget and save and manage their money responsibly. If you (or your children!) 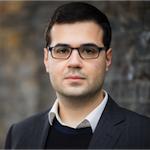 have experience of using RoosterMoney, you too can add your RoosterMoney review to Smart Money People. 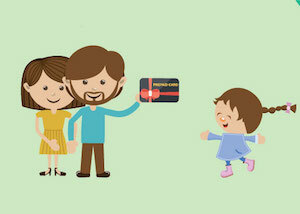 Help us to increase trust and transparency in financial services.